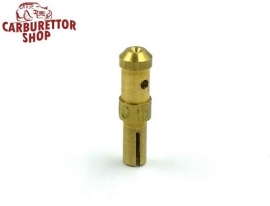 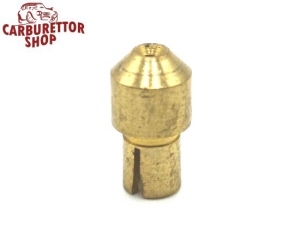 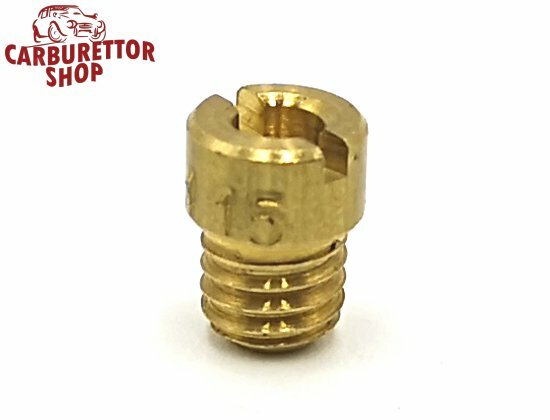 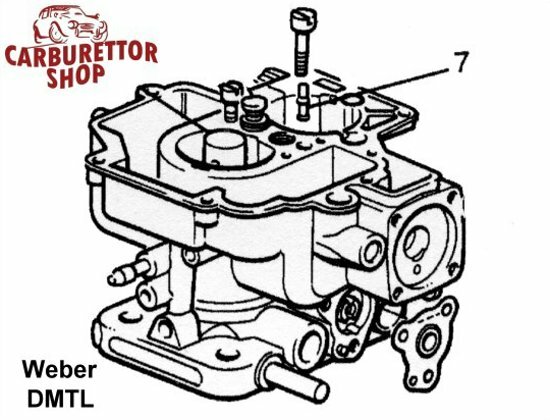 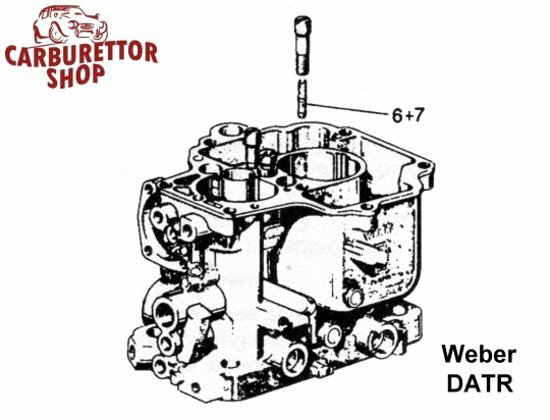 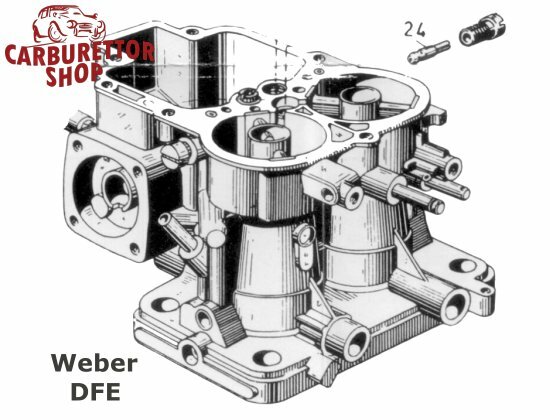 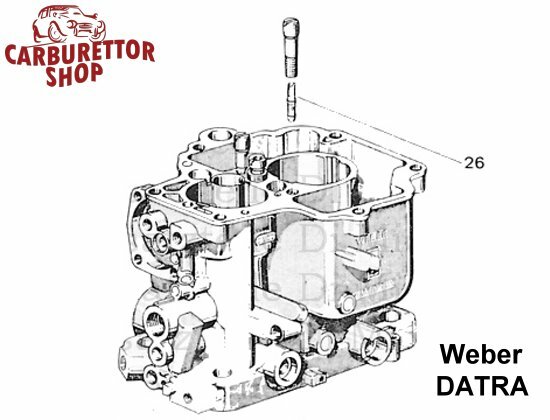 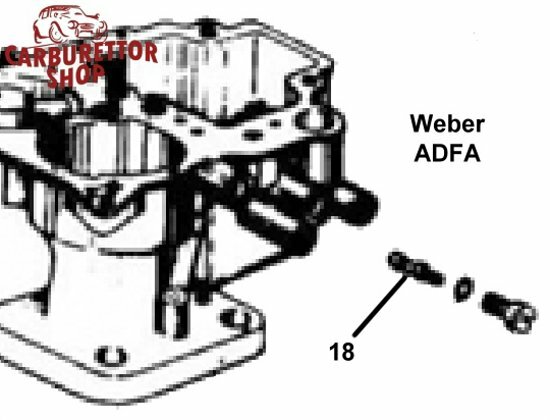 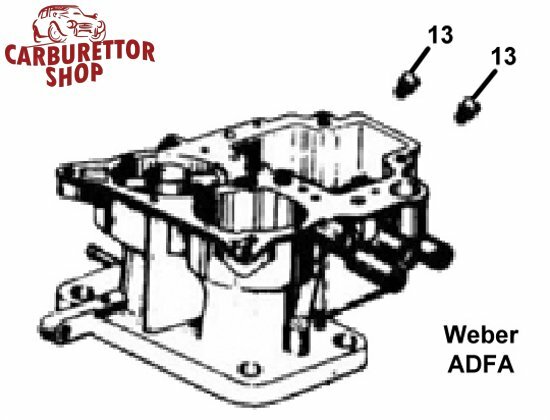 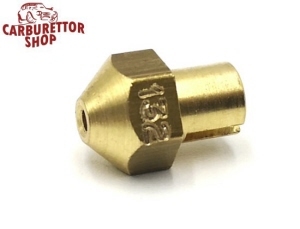 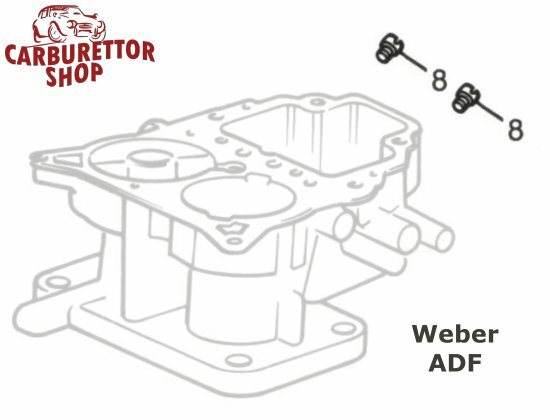 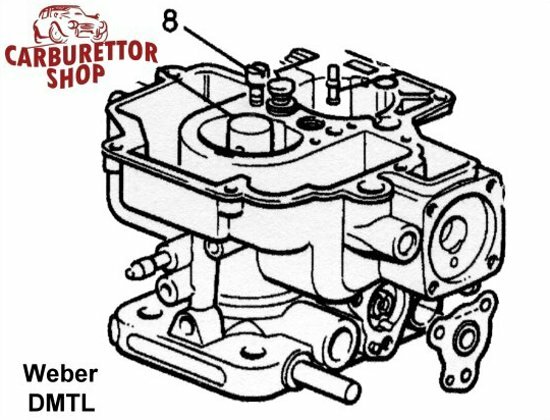 On this page you will find a selection of Weber "calibrated" carburetor parts. 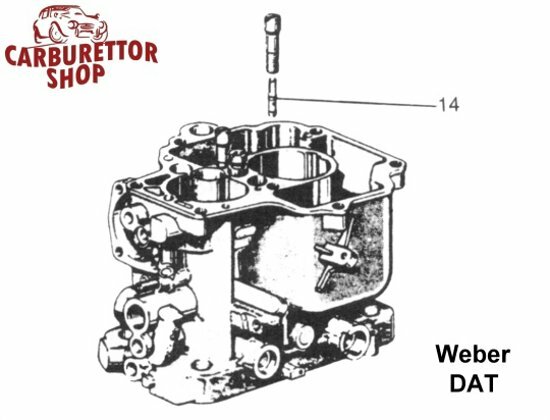 These are mainly jets, emulsion tubes, needle valves etc. 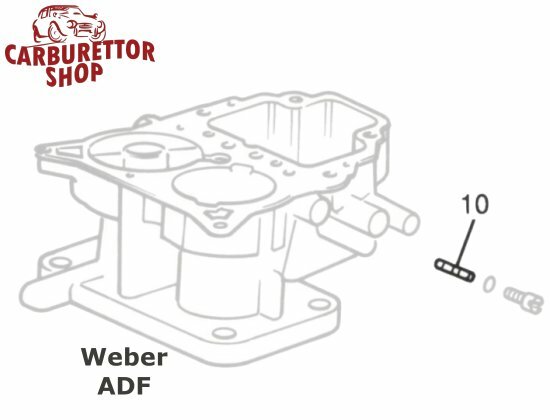 In short: all parts that are "sized".